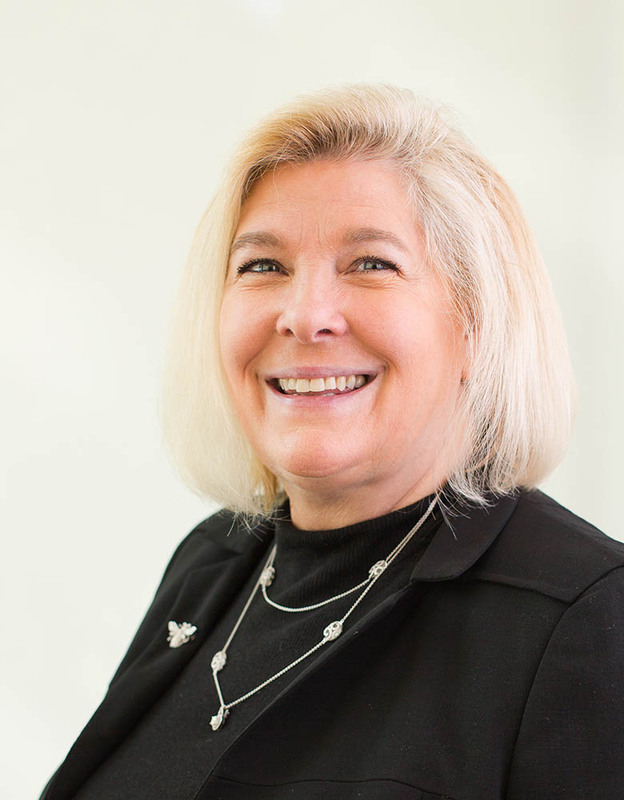 Wendy Perrow is the CEO of AsclepiX Therapeutics and is responsible for managing the company's business, clinical, financial, licensing, and corporate development efforts. AsclepiX is focused on ophthalmology, oncology, and other angiogenesis- and lymphangiogenesis-dependent diseases. Wendy previously served as CEO of Alba Therapeutics Corporation. Under her leadership, Alba Therapeutics completed a licensing agreement with Innovate Biopharmaceuticals, Inc. on February 29, 2016. The company conducted seven clinical trials in patients with Celiac Disease, completed the largest Phase IIb clinical trial in patients with celiac disease, and validated the first celiac disease Patient Reported Outcome (CeD PRO) with the lead compound larazotide acetate. Prior to joining Alba, Wendy held senior executive marketing positions with private and public pharmaceutical companies. From 2004–2007, she was Vice President of Marketing for Sigma-Tau Pharmaceuticals, Inc., a company focused on creating novel therapies for the unmet needs of patients with rare and orphan diseases. From 1989–2003, Wendy was at Merck and Co., Inc. in global markets including Europe, Asia, and Latin America and U.S. marketing for anti-hypertensives, vaccines, cholesterol, and GI. At Merck, she held positions in marketing, marketing promotion, international business research analysis, training, and sales. Wendy began her career in a division of Johnson & Johnson. A skilled marketer and business leader, she has led U.S. and global initiatives for leading products Zocor®, Vasotec®, Varivax®, Cozaar®, and Hyzaar® that have significantly increased brand awareness and has launched medicines for unmet medical needs. Wendy received her MBA from The Fuqua School of Business at Duke University and received her Bachelor's degree from Eastern Illinois University. She is a member of the Fuqua Alumni Council, Maryland Life Sciences Advisory Board, Maryland TEDCO Review Board, Women In Bio, and the Healthcare Women's Business Association and was a board member for the KIPP School of Baltimore.